G-ICS Sandbox (GreEn-ER Industrial Control Systems Sandbox), is an industrial communication systems learning workshop and a control systems cybersecurity exploration lab. 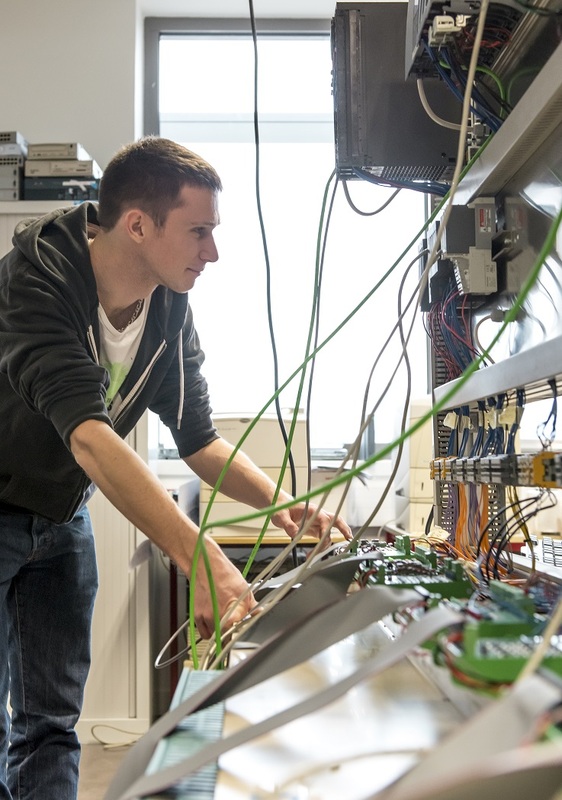 Students learn fieldbus and devicebus real-time communication networks and protocols in a "do it by yourself" learning game while testing, comparing and benchmarking control communication chains (device / controller (RTU) / supervisor). Industrial partners find an interoperability testing environment for ICS/SCADA equipments. G-ICS Sandbox was started, at a small scale, in 2013 by a GIPSA-lab initiative. 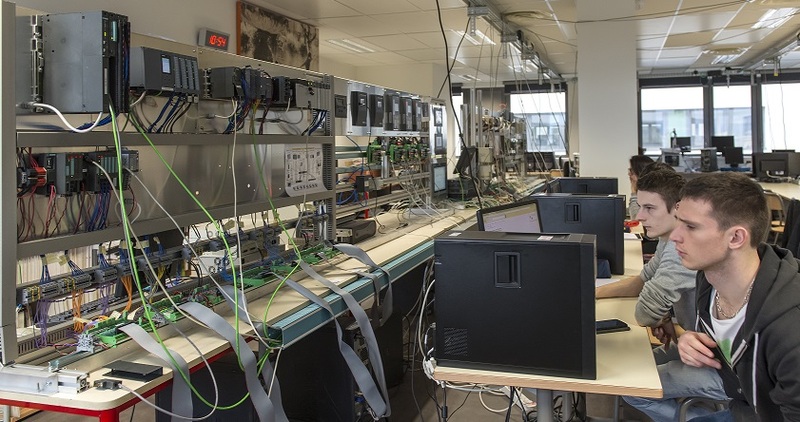 The full deployment of the lab started in 2014 thanks to Persyval-lab support, a CIFRE industrial collaboration with EURO-SYSTEM and FAIRE financial support from Grenoble-INP.